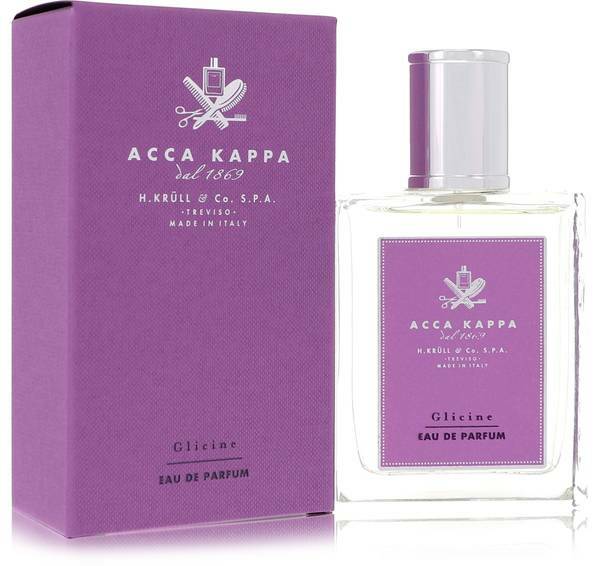 Glicine Perfume by Acca Kappa, Glicine is a sweet perfume that combines fruity and floral notes to create a delicate and feminine scent . 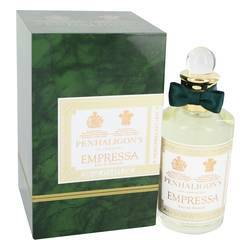 Top notes of bergamot, Sicilian lemon, and melon provide a fresh opening scent before giving way to floral middle notes. Magnolia, lilac, white lily, and wisteria create the feeling of walking through a beautiful garden. The perfume is completed by warm base notes of amber, musk, sandalwood, vanilla, and heliotrope. It was introduced in 2004 and comes in a Read More Read More clear, rectangular bottle with purple labeling and silver accents. 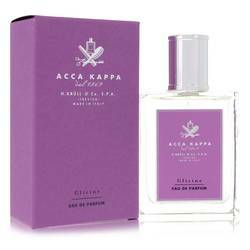 Acca Kappa is an Italian beauty and skincare company created by Hermann Krull. Though it was founded in 1869, selling high quality accessories and brushes was the company’s original purpose, and they did not begin selling perfumes until 1997. The company has expanded to include many other types of products as well. It remains a family company that prefers to use natural ingredients whenever possible to produce high quality goods. All products are original, authentic name brands. We do not sell knockoffs or imitations.